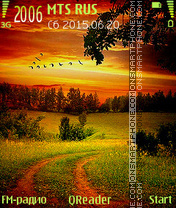 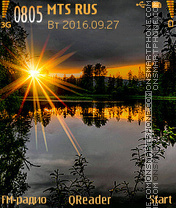 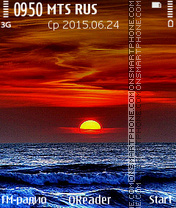 Evening sunset - the theme in HD quality for mobile phones. 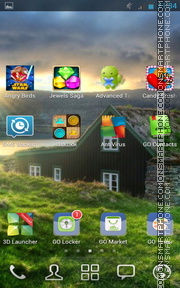 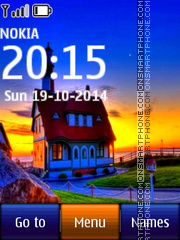 Your Nokia phone will have modern look with this theme. 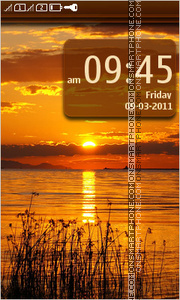 Download best sunset Nokia theme. 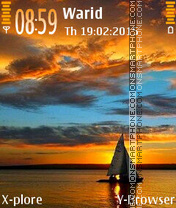 Sunset on the sea - new Nokia theme. 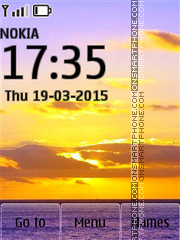 Beautiful sunset theme for Nokia Asha smartphones. 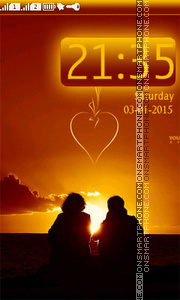 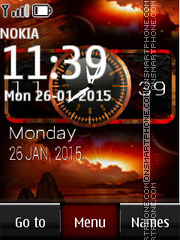 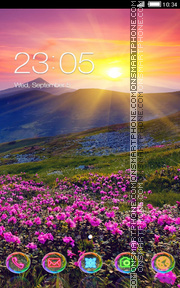 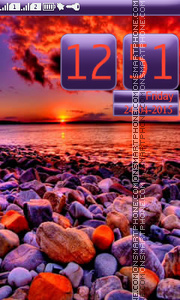 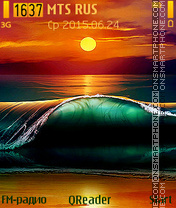 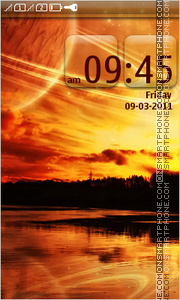 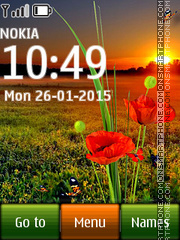 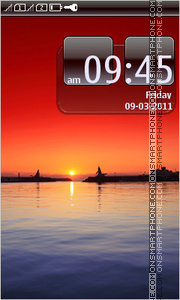 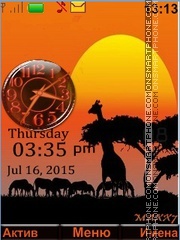 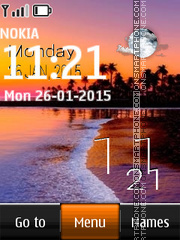 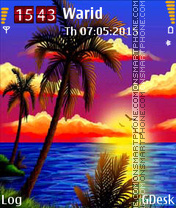 SWF sunset theme for Nokia, download it for free.